At the Sheiling’s 60th birthday BBQ on 17th June the sun shone. 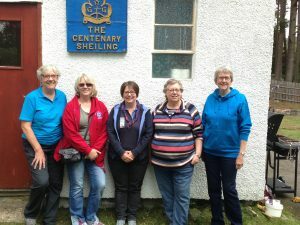 A few locals from Braemar and members of Guiding from around the county dropped by to chat and eat and share memories. 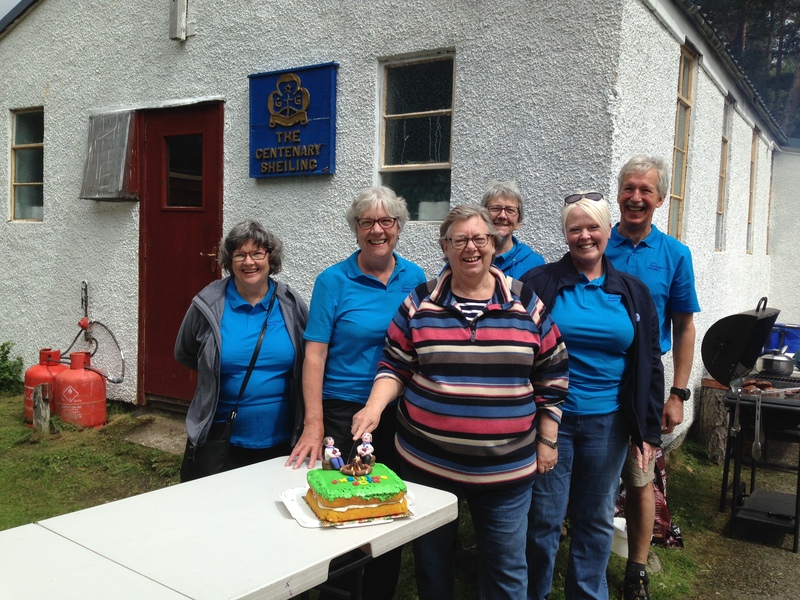 Attached are photos of County President Anne McNair and some of the Sheiling Project Team cutting the 60th birthday cake. It was also a time when five county commissioners from Girlguiding Kincardine & Deeside met up!